Curtron Products is a division of TMI International. 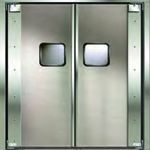 Curtron manufactures air curtains, strip doors and curtains, swinging doors, rack covers and other products that help you manage your foodservice environment. 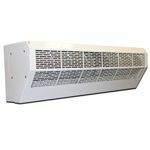 For temperature control and flying insect prevention, you can count on Curtron products that will protect and preserve your customer and employee spaces. 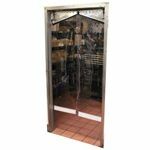 From food storage, transport and prep to the dining experience, rely on Curtron Products.